The Kings take a serious look at some of the top stories in the news today and play “Devil’s Advocate” for the undecided. 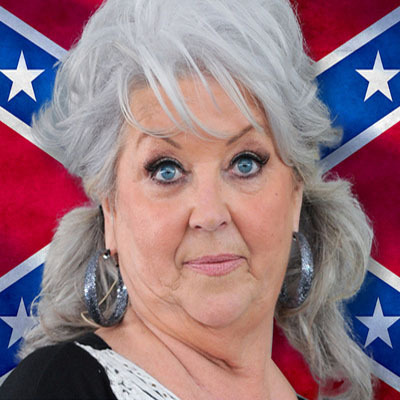 Slightly defensive and charged with angst, but somehow whimsically therapeutic for those with the minority opinion on Trayvon Martin and Paula Deen…with a few laughs sprinkled in fer flavor ya’ll!! !